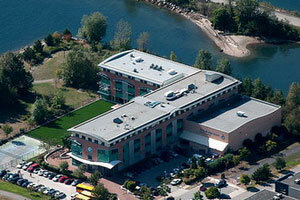 Bodwell is registered with and inspected by the BC Ministry of Education. 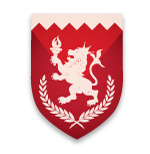 All Bodwell students who successfully complete our Grade 12 academic program will receive a Dogwood Diploma, a globally recognized certificate of graduation, issued by the province of British Columbia. 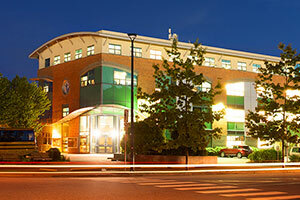 Course credits obtained at Bodwell are transferred to a students’ home country for equivalence. Most of our students go on to seek postsecondary education in college or university after Bodwell, many with academic scholarships. 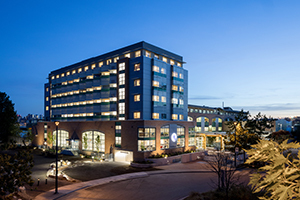 Bodwell has state-of-the-art facilities located in North Vancouver, overlooking the stunning Vancouver Harbour and Burrard Inlet. Bodwell's specialized Academic & English Preparation (AEP) program and trimester system result in English fluency in a short time period. Bodwell features rich global diversity, with students from over 40 different countries around the world. Bodwell's University Preparation Program challenges students academically and aims to place them in top North American schools. Students can develop confidence and leadership by being elected into Student Parliament or selected as a House Captain. 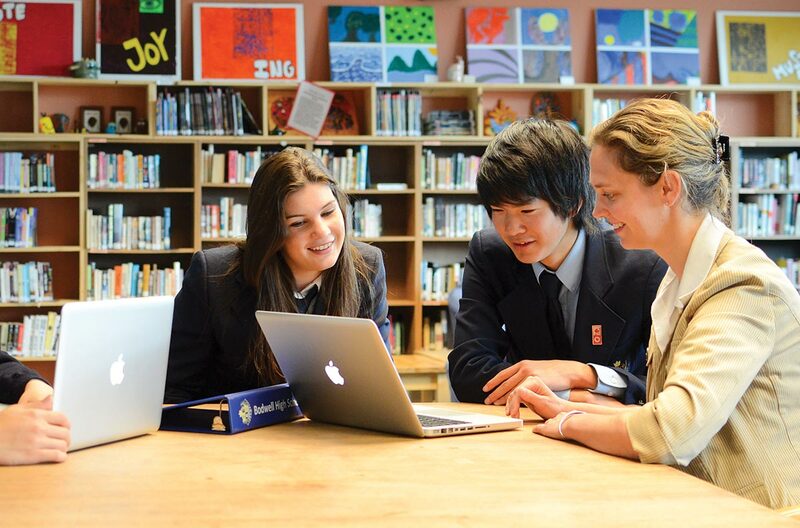 Bodwell's multilingual counsellors facilitate personal development, academic guidance, and university admissions. Bodwell's residences have breathtaking water or mountain views and feature an on-site pool, theatre, gym, tennis court, and music rooms. Bodwell encourages students to make the world a better place through a variety of volunteer opportunities. Everything we do is rooted in the concept of the "6 Ls." "Learn", "Liberate", "Live", "Lead", "Look", "Love" are the words that guide our academic and boarding programs. The 6 L's are meant to create well-rounded students by inspiring a sense of community and teamwork while developing skills and talents in a range of disciplines. Our wide variety of classes and extracurricular programming builds creative minds, healthy bodies, and courageous spirits. Through our AEP program, students are given a solid foundation in English that allows them to not only participate in our regular academic program but thrive in postsecondary study and beyond. Our regular academic program is rewarding as much as it is challenging. It tests our students to think critically about the world around them and apply classroom learning into real world applications. Our students are given many opportunities to pursue physical activity and exercise, in school and out. Combined with a healthy diet and rest, our students are able to fully engage in the Bodwell curriculum. It's not enough to do well in school. 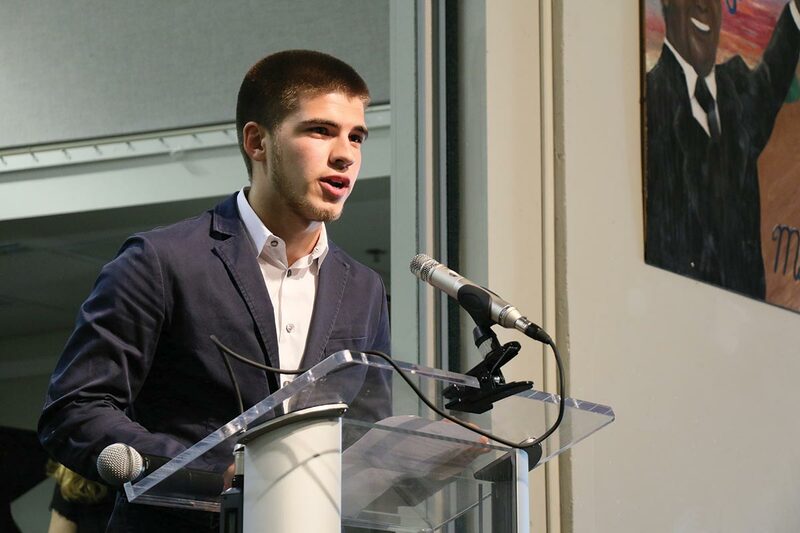 Rather, our students are encouraged to turn their success into opportunities for leadership. By fostering a sense of responsibility and volunteerism, they learn how to be effective leaders. Our University Prep team helps students look through their own personality and passions to choose the best postsecondary path. By self-assessing their own strengths and weaknesses, students will be able to tie ambitions to future success. 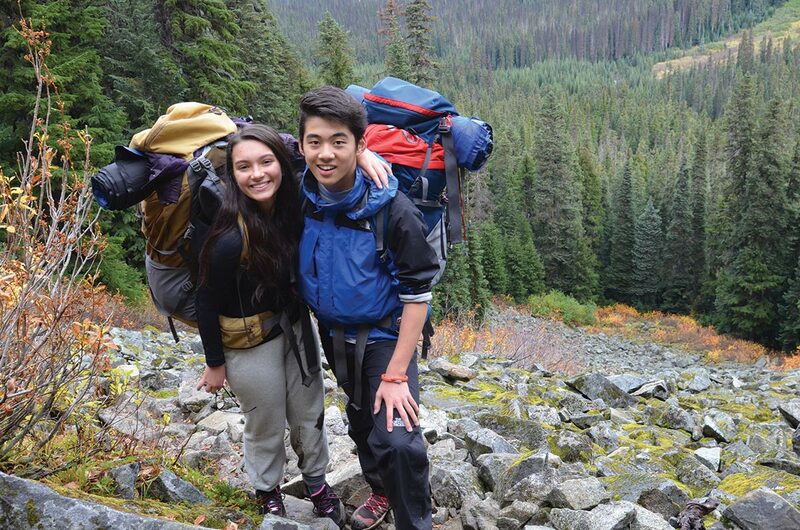 Students learn to appreciate and respect the complexity and power behind our relationship with the natural environment and the social cultures that form our human experience. 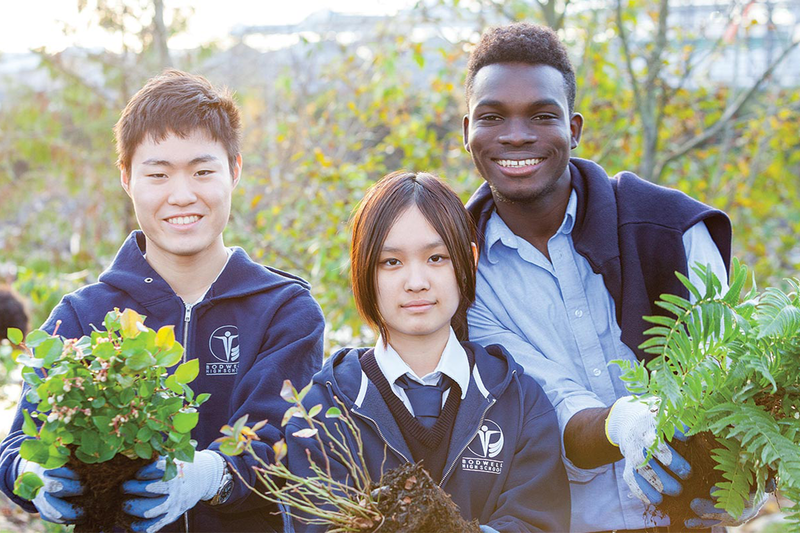 OUR MISSION is to provide a culturally-diverse environment for students from around the globe and enable them to become active learners and well-rounded citizens who contribute positively to the world. 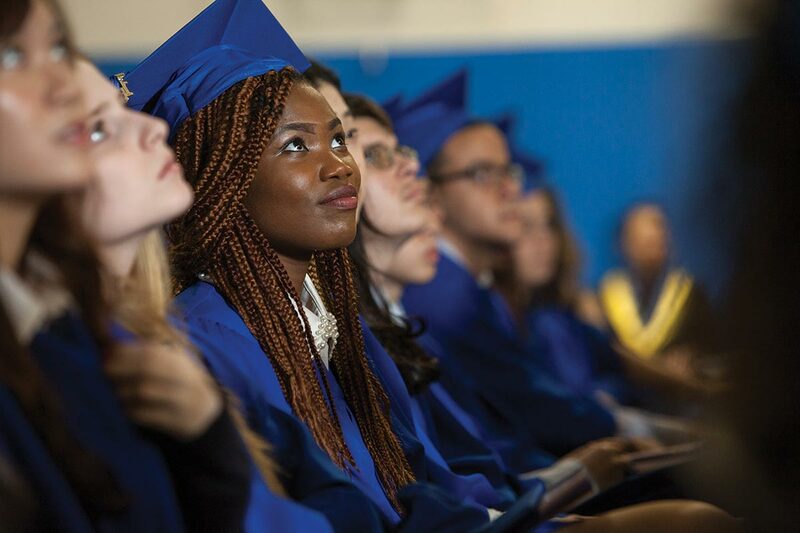 It is vital for our school to be recognized in the community as one that achieves high academic standards, and whose students and graduates are citizens of good character. 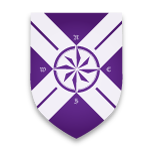 The most important criteria for measuring the success of our mission will be our ability to attract students based on our vision; the high number of graduating students entering post-secondary institutions; and the resulting sense of satisfaction and reward felt by the Bodwell school community. ...who are confident, respectful, responsible citizens of the world, with the necessary tools to be successful in life and to contribute positively to society. ...that is a professional learning community: well educated, yet continuing to grow professionally through on-going learning, cooperation, collaboration, and mutual support; and consisting of people who serve as positive role models for students and their parents. ...that decisively, consistently, efficiently and supportively works to serve the best interests of the school community. ...who strongly trust and support the school and its programs. ...that is well-defined, purposeful, diverse, well-balanced, challenging and engaging, and which serves to interconnect mind, body and soul. ...that understands and appreciates Bodwell's role and is willing to be a partner in engaging with the issues that affect the local community. Young people come to Bodwell from all over the world (40+ countries). By living and studying together, our students learn about differences between cultures as well as the common principles that bind them all together. Bodwell students are introduced to the idea that there is “Strength in Diversity” and that this idea is a reflection of Canadian ideals and values. Students are encouraged to enrich their social and cultural experiences through sharing their own with classmates and the Bodwell community. 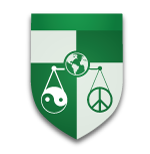 Our students learn and practice the common social values vital to peaceful co-existence through Bodwell's House system. 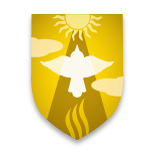 The House system has six houses named after the values that Bodwell prizes. 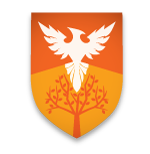 Each student, on their arrival to Bodwell, will be placed in one of these six houses. 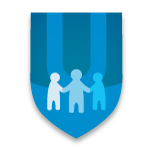 Through healthy competition and teamwork, students are guided through concepts of fairness and justice, non-violence and peaceful conflict resolution, intercultural understanding and tolerance, and compassion, respect, and service to others. "LEARN to Excel through English"
It takes COURAGE to come to another country & learn a new language. It is essential to push past fears of failure and to demonstrate resilience and persistence. “Courage” is a positive, active concept necessary to succeed. The process of DISCOVERY is at the heart of the exciting adventure of learning. One discovers new ideas, new passions, and new “lands” and pursuits. “Discovery” is a bold, active term signifying exploration and liberation. "LIVE an Active and Healthy Lifestyle"
SPIRIT is considered to be that which breathes power and life into us. School spirit, team spirit and teen spirit are all ways to describe a passion for being alive. “Spirit” is lively, energetic concept encouraging an active way of being and thriving. UNITY signifies oneness and wholeness. Leaders need to bring people together as a single connected group in order to bring about advancement and progress. “Unity” is a powerful concept challenging us to look past divisions and boundaries between people. LEGACY describes what we decide to accomplish in life, our core goals, to leave something positive for the benefit of others. We wish students to reflect on who they are and who they wish to become. “Legacy” is a mature concept and a call to thought, action and meaning. "LOVE the Earth and One Another"
HARMONY is not just a state of peace or balance – it is the active interaction between different groups to continually work together and manage these differences. Harmony is hard, an ongoing balancing act of compromise and care. “Harmony” is what makes diversity work, with time and effort. In September 1991, Bodwell High School embarked on its journey to educate students from around the globe. There were only six students in the first semester. 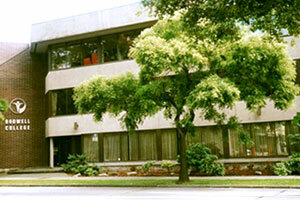 The original campus was located on West 12th Avenue in the City of Vancouver (picture at left). In four years, enrollment grew to 250 students, representing a dozen countries. With modest school’s facilities in the early years, Bodwell’s wealth was in its school community of aspiring students and dedicated faculty. 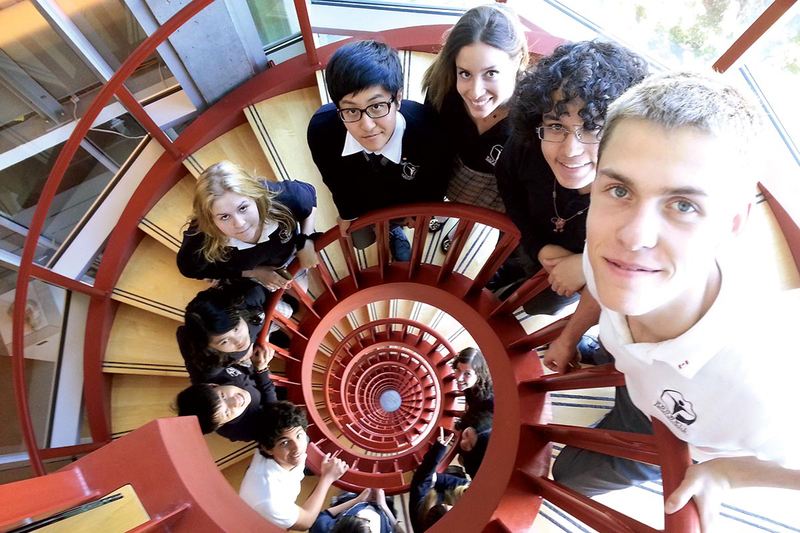 In 2003, Bodwell's rich school atmosphere and community pride were brought over to its new harbour-front campus in North Vancouver. The new facilities, including a full-size gym, an indoor swimming pool, and full-service cafeteria, allowed for 400 students and 150 boarders. Under the leadership of Mr. Stephen Smith as Principal, the school adopted a House System, Student Parliament, and student uniforms, and changed its sports team name to the ‘Bodwell Bruins’. 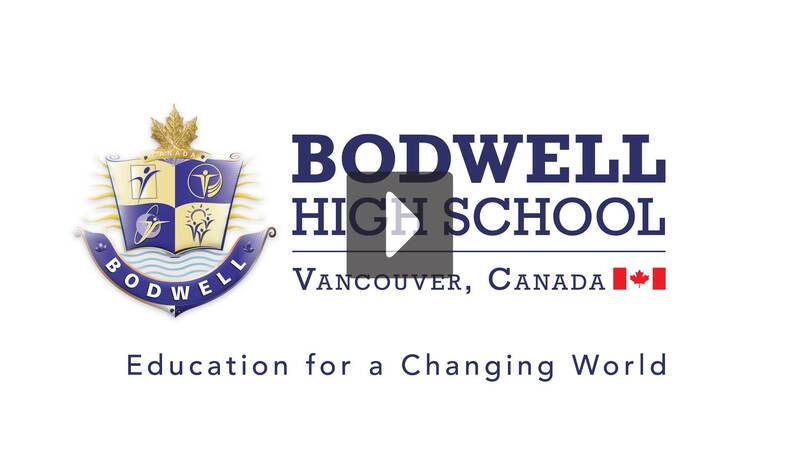 In 2011, Bodwell celebrated its 20th anniversary by undertaking and completing an expansion project that enlarged the cafeteria, added new classrooms and dormitory rooms. The community grew to 450 students, 100 staff, and 4,500 alumni from over 60 countries. Bodwell was truly becoming a visionary Canadian school that lives and breathes the spirit of diversity. In 2015 - 2016, Bodwell embarked on its most ambitious expansion project yet. A new, multi-floor dormitory, housing over 500 boarding students, sits atop an expanded library and second gymnasium, as well as more classrooms and a state-of-the-art multimedia auditorium. The project also includes more expansive, outdoor spaces for recreation and a large underground parkade. Set to complete in 2017, this expansion is the culmination of years of planning and our desire to bring our unique educational perspective to more students from around the world. Here you will find all the forms and documents vital to the application process and to inform you about Bodwell policies, procedures, and expectations. If you require any assistance with any of the forms here or have questions regarding policy and fee documents, go to our contact page and let us know. We will do our best to help guide you through the process.